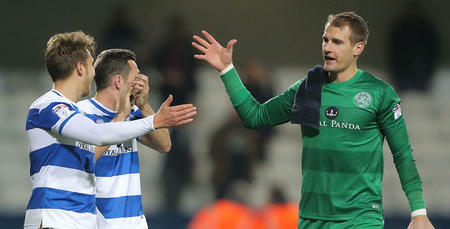 ALEX Smithies’ fine form this season has earned him rave reviews from the Loftus Road terraces – and that has extended to the London Football Awards, where he has received a double nomination. 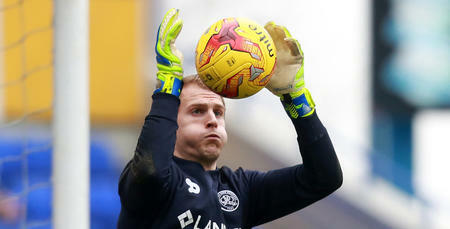 The 26 year-old stopper has become a huge fans’ favourite at QPR after joining the club from Huddersfield 18 months ago. Incredibly, he has faced ten penalties since coming to W12 , and only been beaten on three occasions! 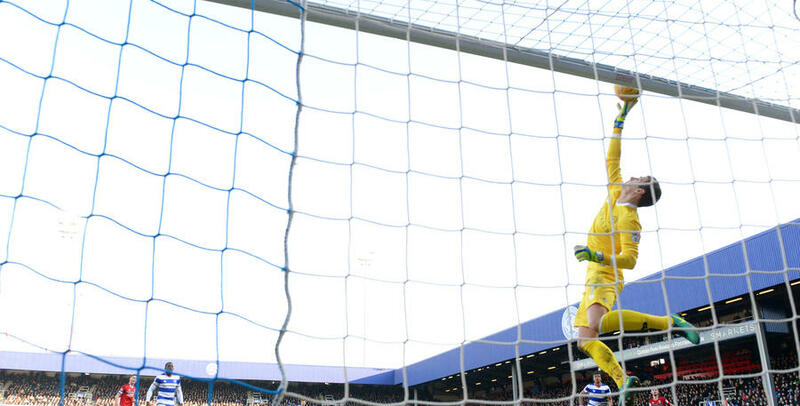 In recognition of the excellent campaign he is having, Smithies has been nominated in the Football League Player of the Year category, as well as for the London Goalkeeper of the Year accolade. There are eight awards in total, the winners of which will be announced at the prestigious event, hosted by BBC presenter Gary Lineker OBE, at London’s Battersea Evolution on 2nd March. In its third year, the London Football Awards, sponsored by Toscafund, raises funds for former Arsenal goalkeeper and TV presenter, Bob Wilson OBE and his wife, Megs’ charity, Willow - the only national charity working with seriously ill young adults aged 16 to 40 to fulfil uplifting and unforgettable Special Days. The shortlist of nominees was agreed by an independent panel of judges and announced by Willow Life-President, Bob Wilson OBE at the launch event at Barclays HQ, Canary Wharf. Standard tickets to the London Football Awards, including pre-dinner drinks and a three course meal, cost £225 per person. Tables of ten are available for £2,250, Premium tables cost £3,500 and Legend Tables (for ten guests plus a legend) cost £6,000.